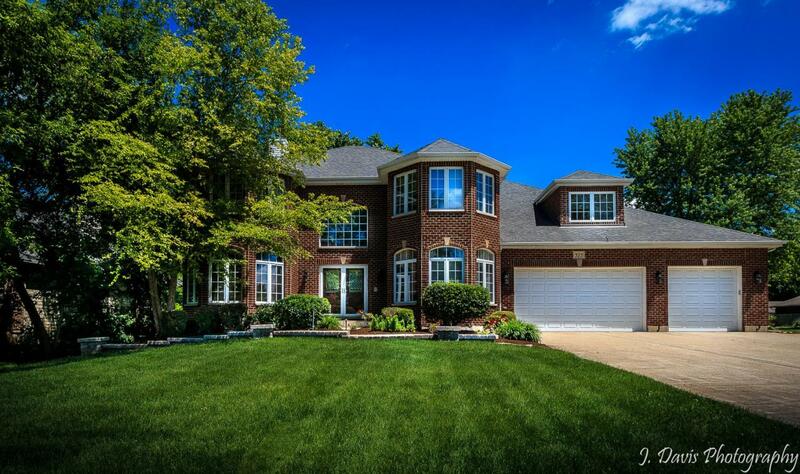 Sold a Single Family home in 2017 for approximately $300K in Niles, IL. 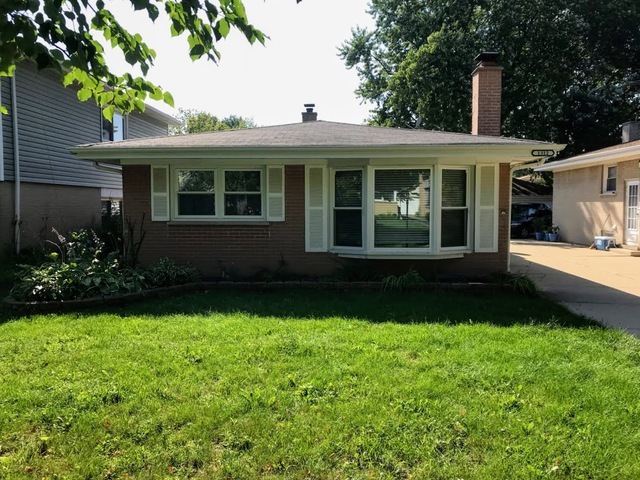 Bought a Condo home in 2018 for approximately $200K in Wood Dale, IL. 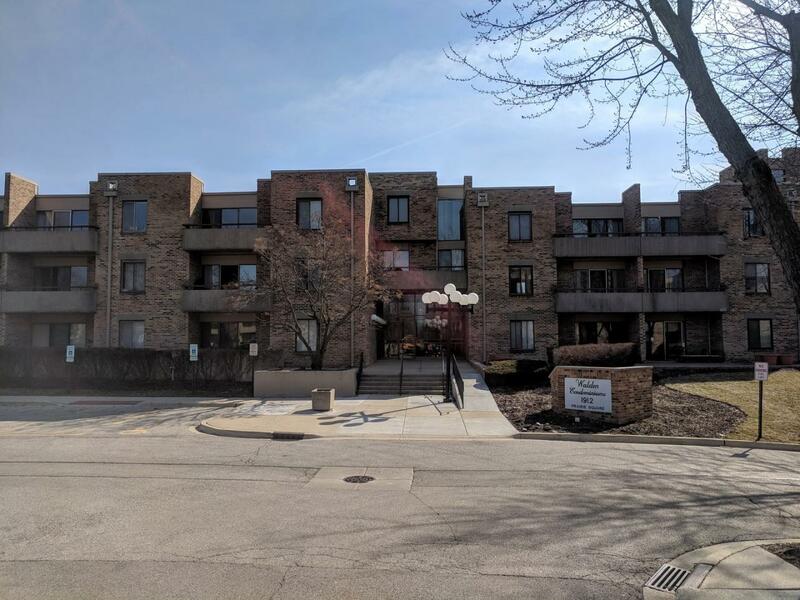 Bought a Condo home in 2017 for approximately $150K in Schaumburg, IL. 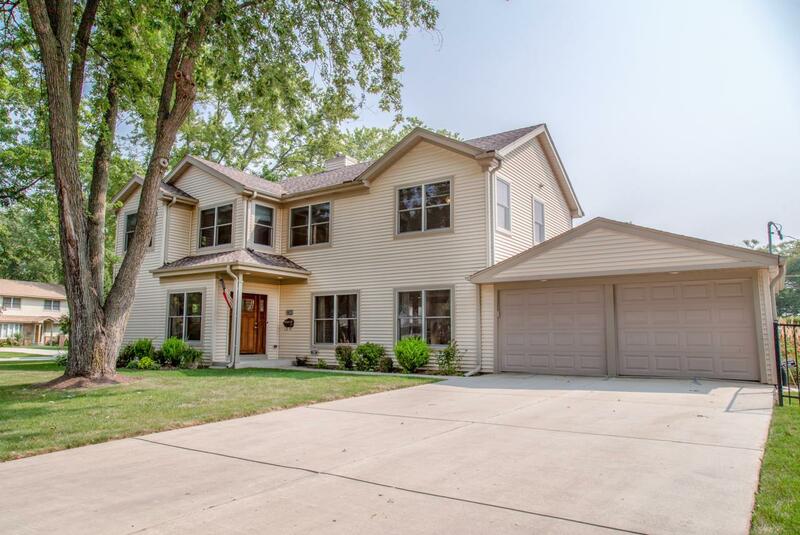 Sold a Townhouse home in 2017 for approximately $175K in Gilberts, IL. 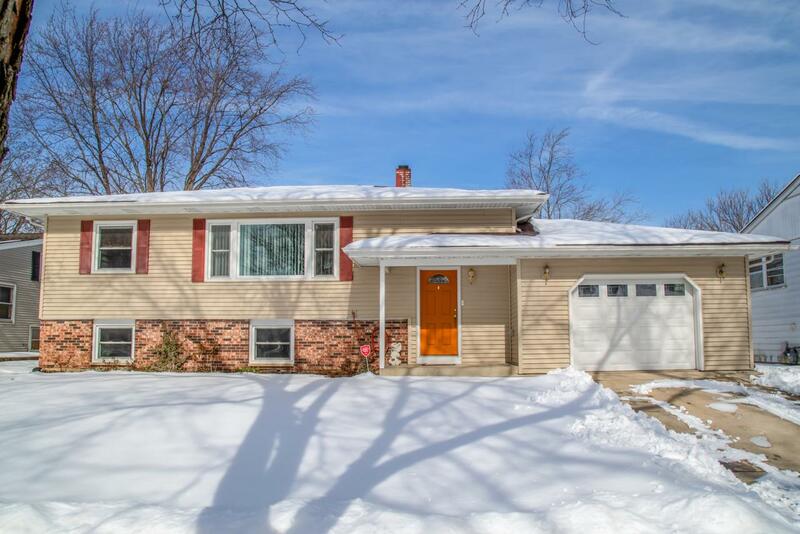 Best Price per Square Foot Around!